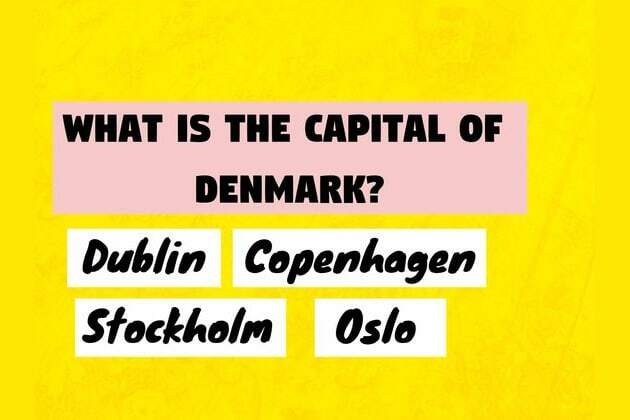 And finally, what is the capital of Switzerland? Nailed it!! Your IQ is most likely 153 or higher!! You are extraordinarily brilliant. Your score indicates a remarkable IQ range. People who score as high as you did are most likely pilots, psychoanalysts, or scientists. Are we spot-on? Let us know in a comment below. You totally flunked this!! You are NO genius!! Surprised?? Let us know in a comment below. If you get more than 25/27, your IQ is most likely 153 or higher.